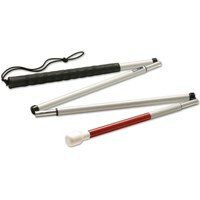 The Ambutech Aluminum 4-Section Folding Cane with Jumbo Roller Tip offers durable and comfortable mobility. 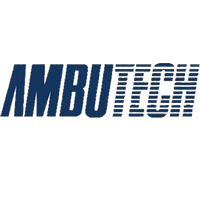 Heavy-gauge aluminum construction provides strong joints and an ability to withstand considerable abuse. 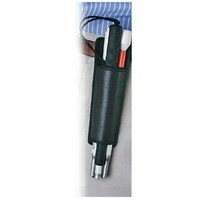 New joint design provides superior tactile transmission. 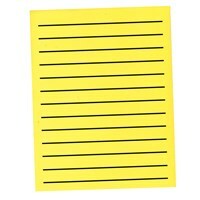 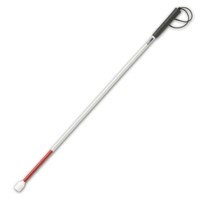 Cane folds and unfolds with ease. 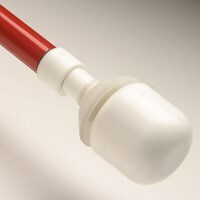 Double elastic cord assembly for added security. 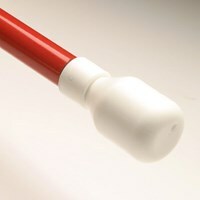 Straight handle with flat-sided grip. 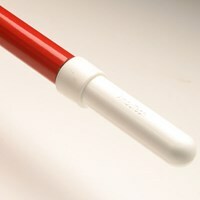 White reflective tape with a six-inch red stripe. 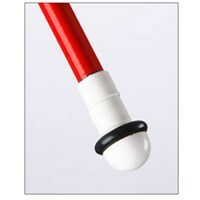 Oversized 2.5 inch jumbo roller hook tip offers greater tactile sensitivity and visibility with longer life. 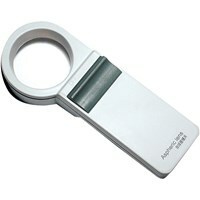 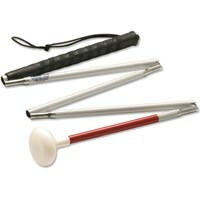 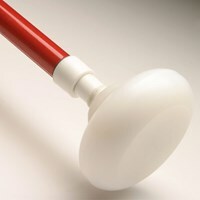 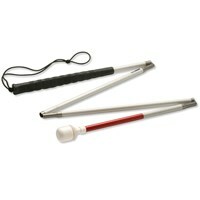 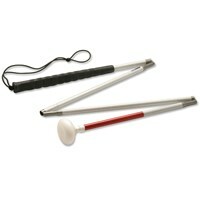 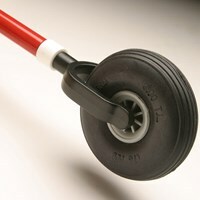 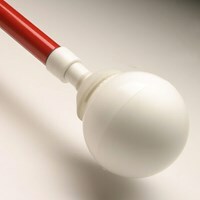 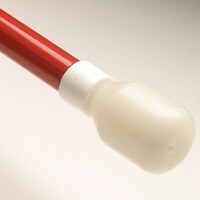 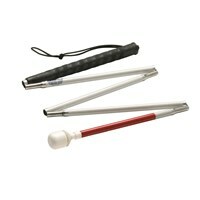 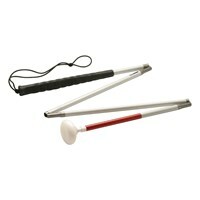 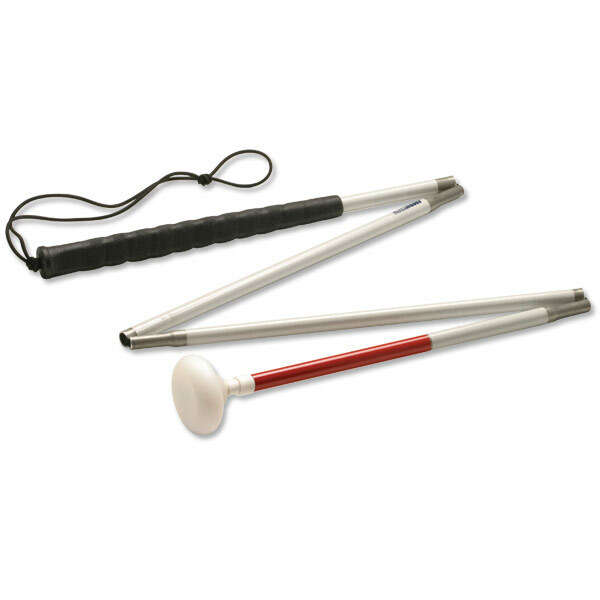 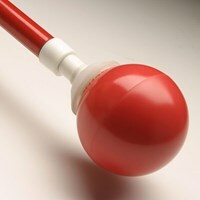 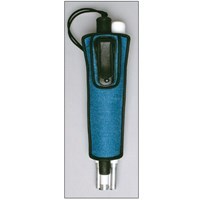 Solid disc tip is molded from heavy duty nylon and held securely in place with the elastic cord inside the cane shaft.